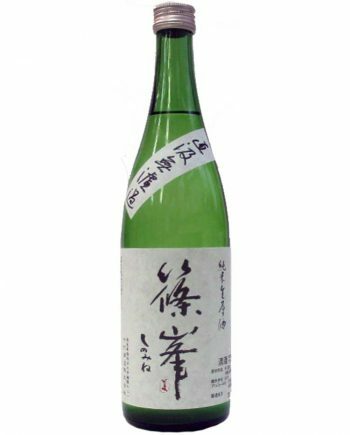 Junmai is a grade of sake. 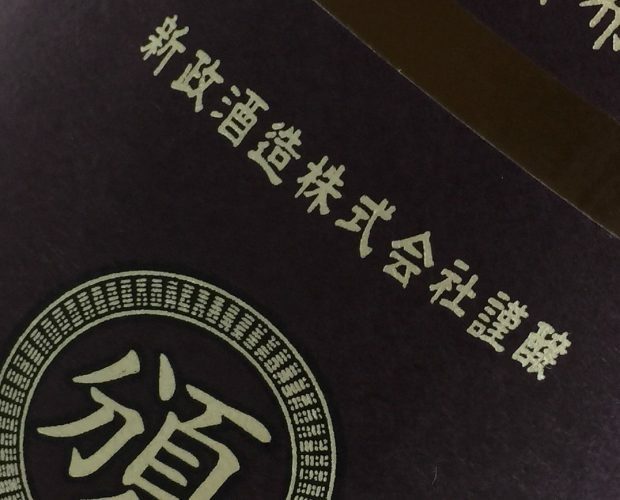 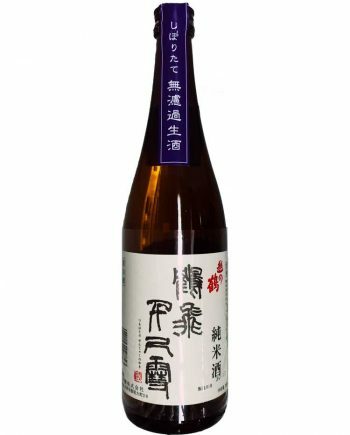 In order to classified Junmai, the brewery must be made with only rice, Koji, water, and none additional distilled alcohol. 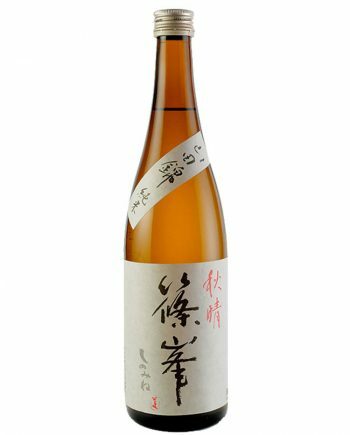 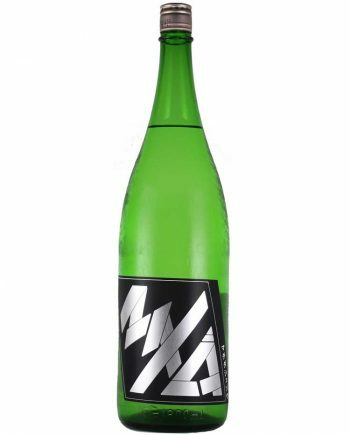 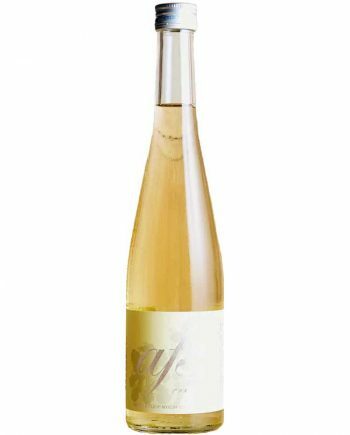 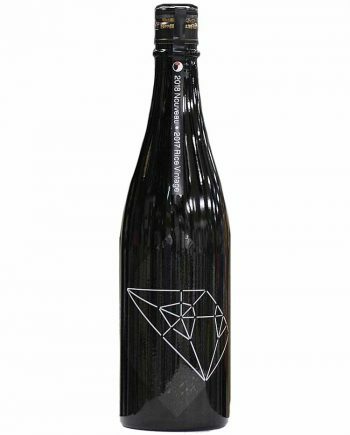 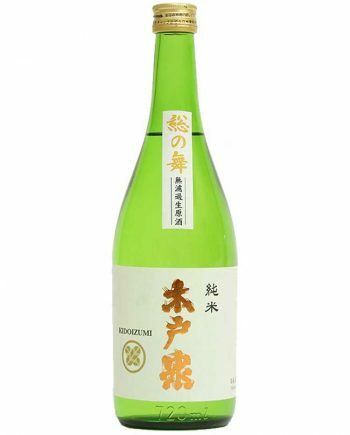 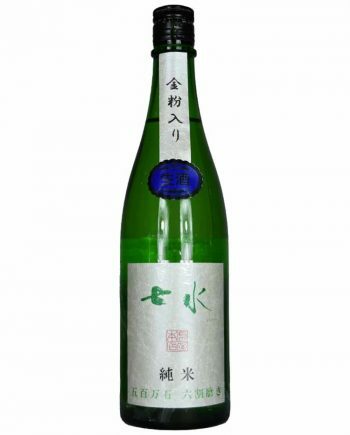 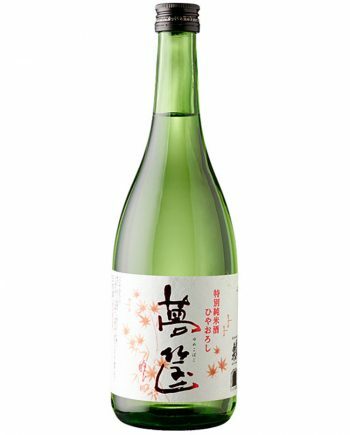 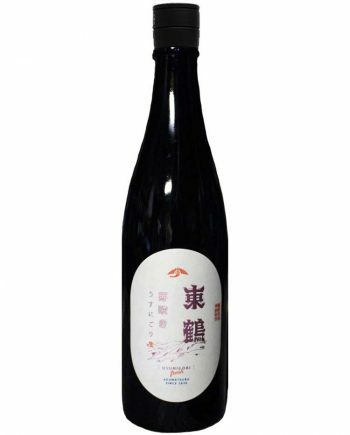 The Junmai sake presents stronger and richer mouthfeel than other grade of sake. 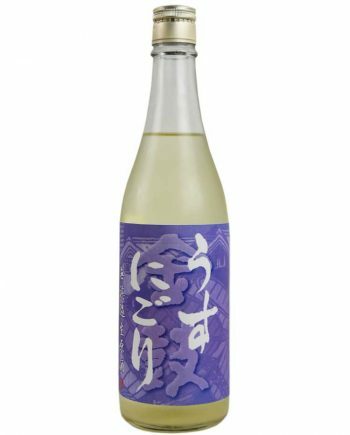 You can say Junmai sake is a part of Japanese culture. 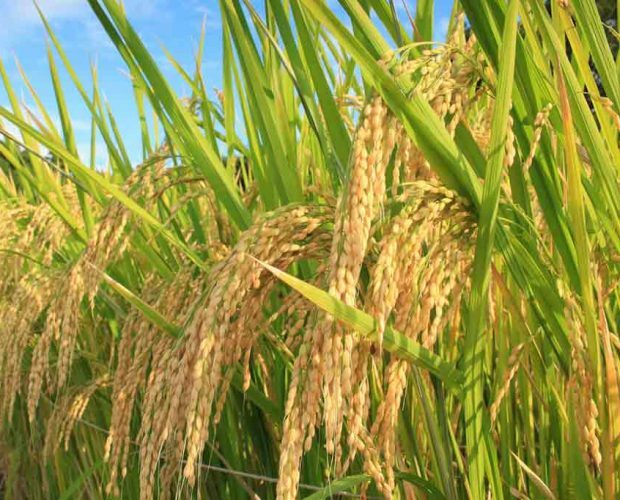 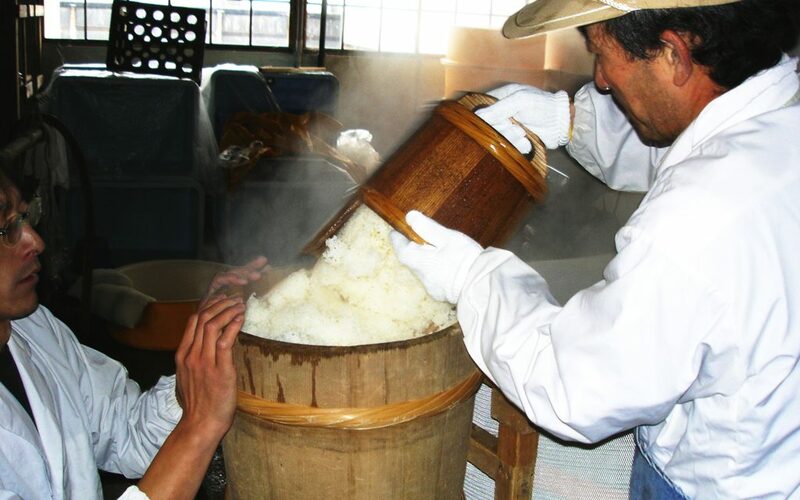 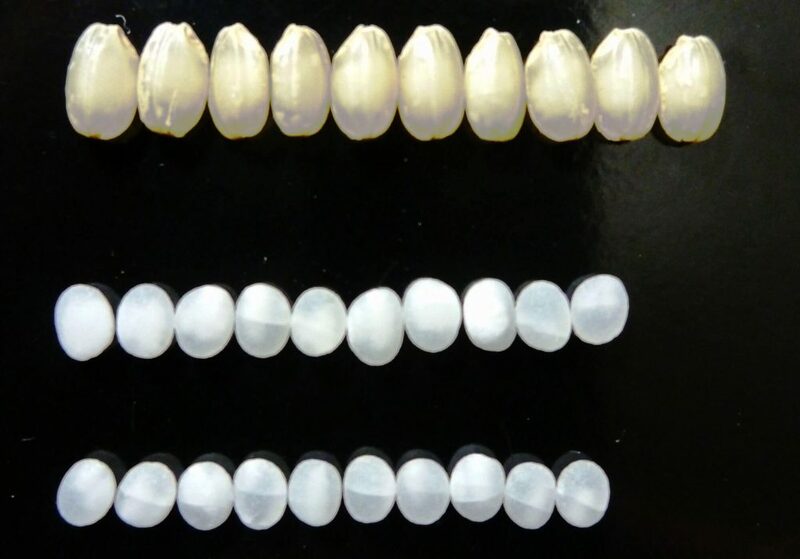 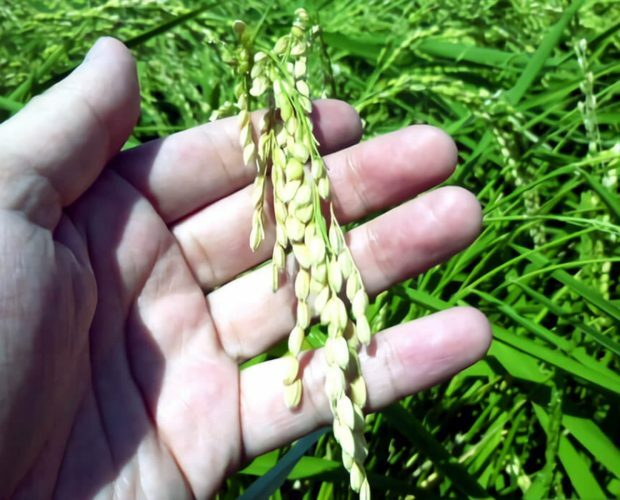 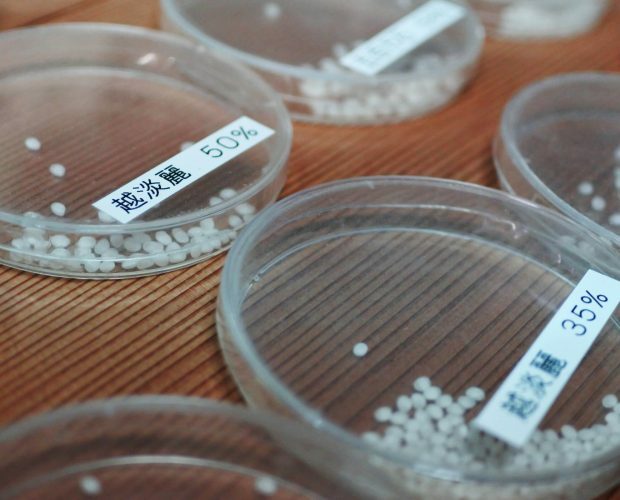 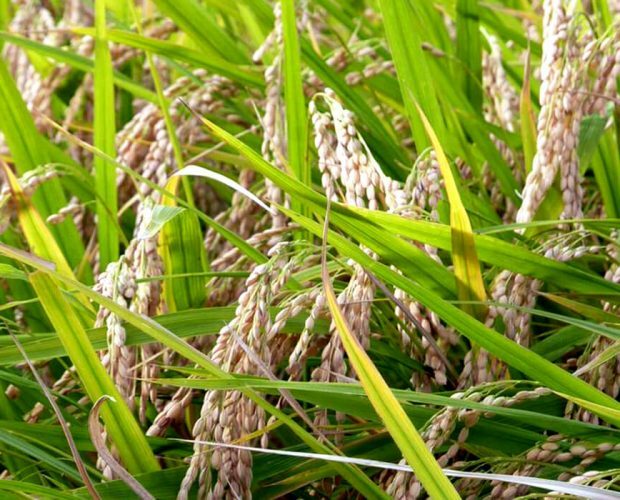 Before 2003, the Japanese law stipulated that Junmai must use polished rice below 70% for material. 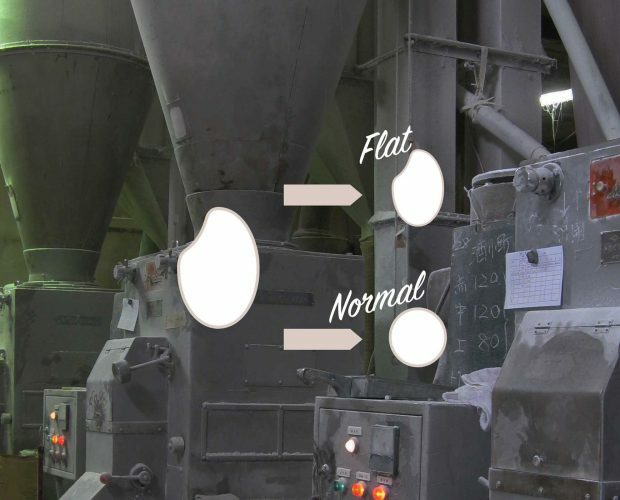 You don’t have to use specific polished rice right, but you still have to show the polished rate of rice on the label. 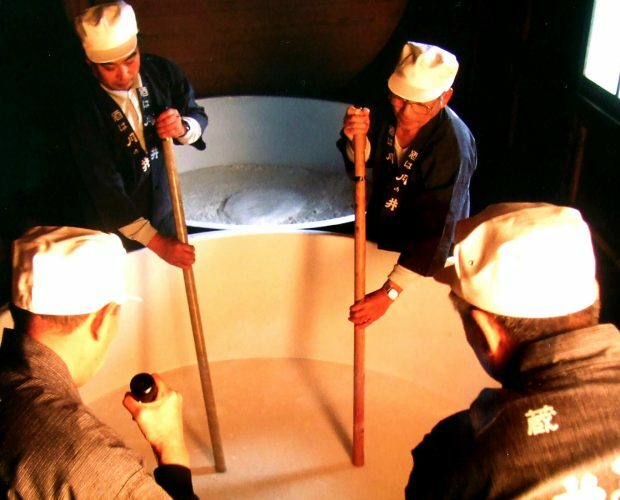 Junmai sake can taste the difference of rice, water, and brewing technique of Toji. 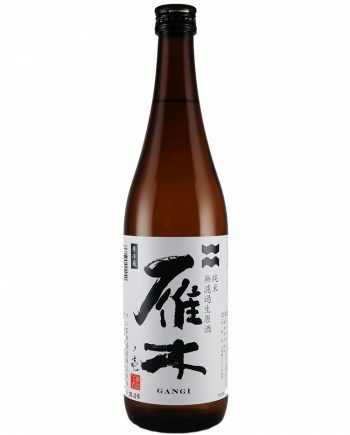 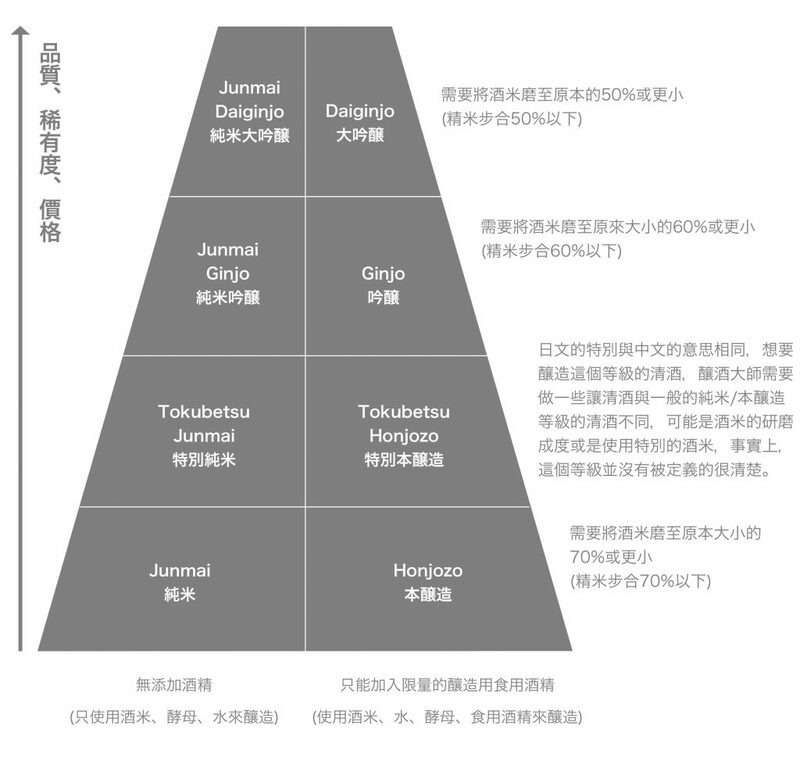 Now most sake brewery want to brew Junmai full of brewery charactor by different rice and brewing method.